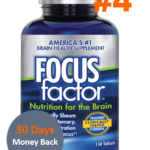 Constant Focus is a little-known brain supplement that packs a pretty impressive list of vitamins and minerals into each pill. 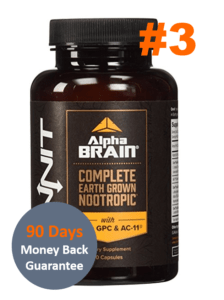 However, we were skeptical when we compared it to other brain supplements like Alpha Brain, ADDTAbz, or Proderall, some of the most popular nootropics out there. 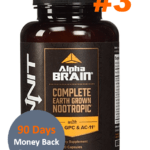 When we received the 3 month supply, the ingredient list read similarly to other brain pills. 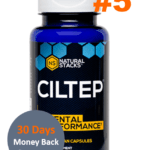 There was gingko biloba, vinpocetine, and Huperzine A. There are popular ingredients, and for good reason. 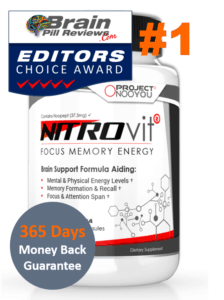 If high-quality extracts are used, the brain is happy, and it can perform at its highest ability. 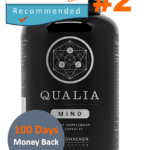 We had to give it a try, because the price was about 15% less than similar products. 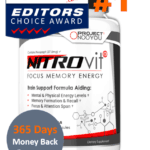 The problem with Constant Focus and many other brain supplements is that it boasts an impressive ingredient list, backed by hundreds of scientific reports proving the results of taking these ingredients. However, what Constant Focus does not tell you is that they put the smallest amount of these ingredients in as possible. We are talking 0.0005%. Even if you took a pill with 0.0005% of nuclear waste, you would not feel anything. This has put Constant Focus into the category of constant failure. 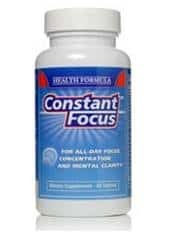 Taking Constant Focus had no positive effect on the people who took it. 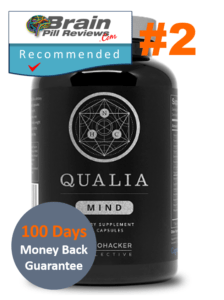 We estimate you would have to take the entire bottle in a day to see any improvement in working, studying, or doing anything else that requires mental functioning.